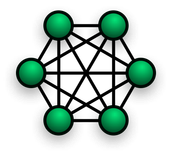 Topologies are a layout of network to show different nodes which means a connection point and connection lines.It can also mean how the data is transferred between the nodes. 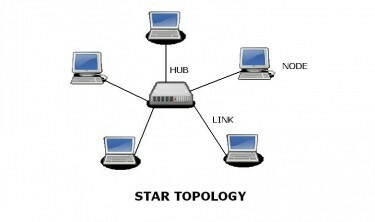 Also there are two types of topologies such as physical and logical. Physical topology is when the they are interconnected with wires and cables.Also it's the structure of the local area network and it's when the physical devices are connected with the network with cables and wires. This is a network where every computer and network device is connected to a single cable. 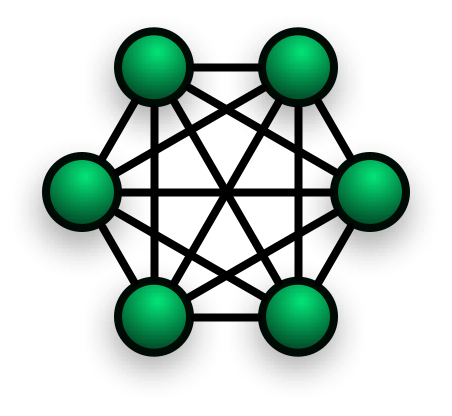 This is when all the computers are connected to a single hub through a cable.Also the hub id the central node and all the other nodes are connected to it. 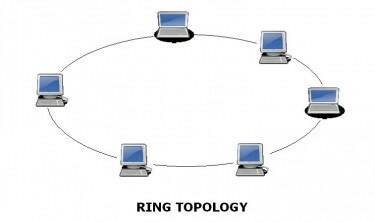 Ring topology is called ring topology because it forms a ring when each computer is connected to another computer with the last one connected with the first one. Logical topology is when the node is connected to a common bus that runs from node to node.